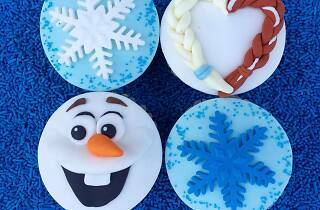 Frozen fanatics, this is your cup of cocoa. 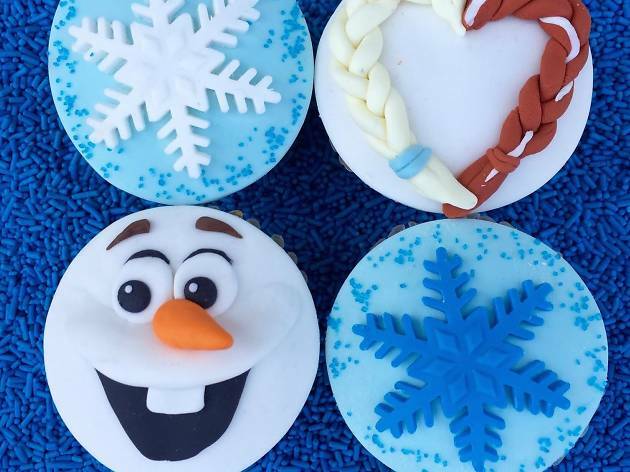 Chanel your inner Elsa or Olaf (or any Frozen character for that matter) and head down to Duff’s Cakemix in costume for a Disney-infused cupcake decorating bash that’ll make you forget it’s spring. Learn how to deck out four fancy cupcakes from Duff’s sweet connoisseurs, watch a Frozen screening, and sing along to ‘Let it Go.’ Pizza is included, but we can’t promise you’ll save sweets for after dinner. Enter the promo code “timeout” for an exclusive 10% off!